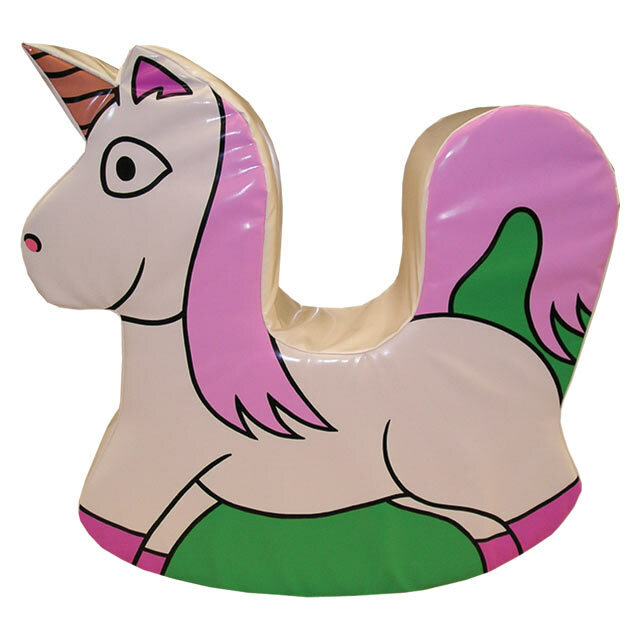 29.5" × 11.8" × 29.5"
From our fantasy range this high quality soft play Rocking Unicorn is great fun for children of all ages and also great for learning balance, co-ordination & general motor skills. Our rockers are designed with safety & comfort in mind! 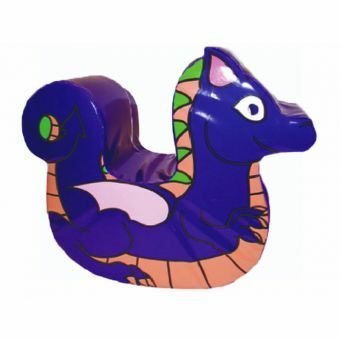 Use as a stand-alone item or group together with other items from our high quality fantasy range.